As a child did you read ‘The Black Tulip’ or try to grow a black rose? 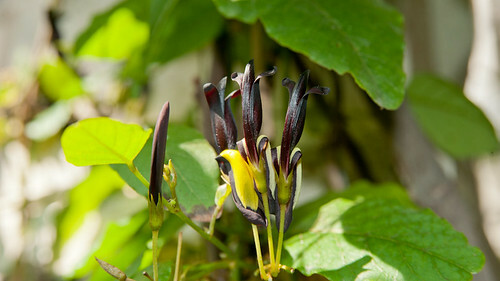 Well here are some tips to help you grow black plants in your garden’. 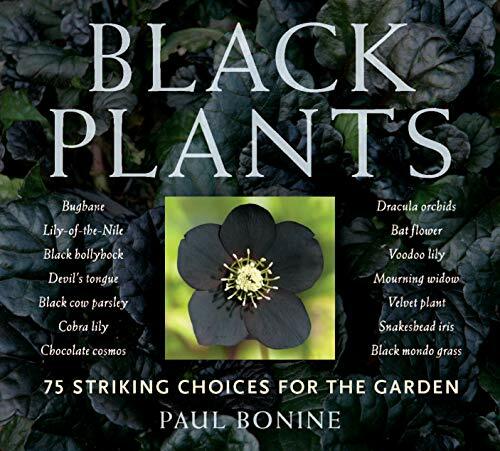 Most of my black plants unfortunately are black because they are dead but that still leaves lots of other varieties to choose from. New Zealand flax phormium tenax has various purple varieties. 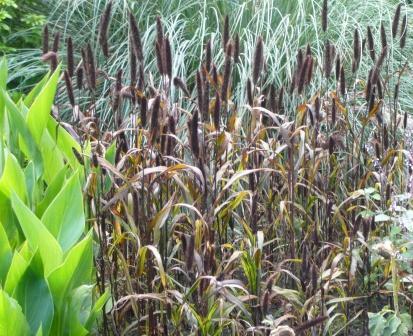 There are also black mondo grasses nigrescens. If you want black in the fruit and vegetable garden try a grape vine ‘Purpurea’ or bronze fennel. If space permits the Black Walnut tree has black fissured bark. Tulips are still striving to be true black but ‘Queen of the Night’, Black Charm and Recreado come close. Scabious Ace of Spades is virtually black and has fragrant blooms that attract bees and butterflies whilst making impressive cut flowers.